Another post of a series that I started when I worked in Manhattan. 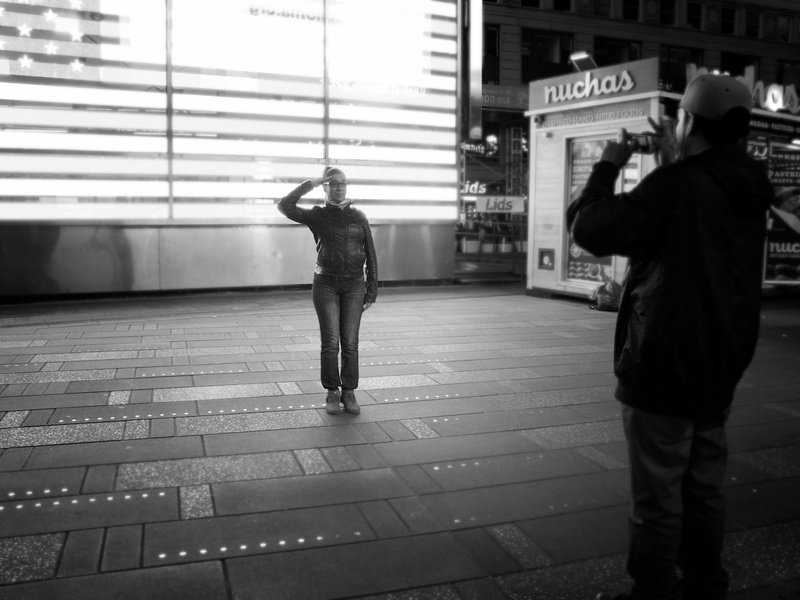 I love the excitement that the tourists bring to Times Square, each of them capturing their own private moment despite the hustle and bustle surrounding them. Here is the previous post in the series.